Shari M. Erickson currently serves as Vice President, Governmental Affairs and Medical Practice for the American College of Physicians (ACP). In this role, Ms. Erickson advocates for ACP positions with the Department of Health and Human Services, Centers for Medicare and Medicaid Services, and other federal agencies with responsibility for implementation of the Affordable Care Act and other federal health reform initiatives. She also directs and collaborates on the development of ACP policies and advocacy strategies in order to influence delivery system and payment reforms, such as Accountable Care Organizations and the patient-centered medical home (PCMH), as well as health insurance-related issues. Previously, Ms. Erickson worked as a Senior Associate in ACP’s Center for Practice Improvement and Innovation, where her primary area of focus was facilitating the development and implementation of PCMH pilot and demonstration projects. She also assisted in the development of major policy papers; advocacy positions; and new products, programs, and services to support ACP members. 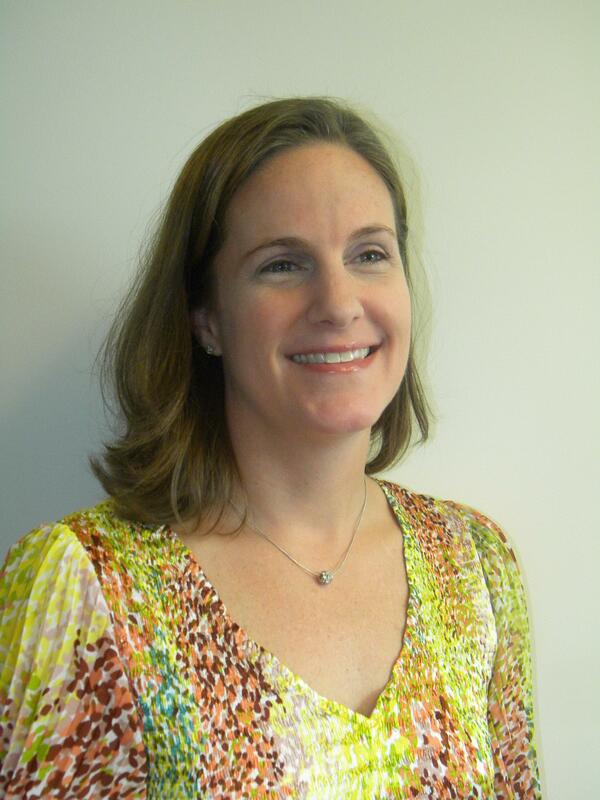 Before coming to ACP, Ms. Erickson was a Senior Program Director with the National Quality Forum (NQF) in Washington, D.C. where she was responsible for managing an array of projects that support NQF’s national strategy for healthcare quality measurement and reporting. Prior to that, she served as Senior Program Analyst at the National Committee for Quality Health Care and as a Program Officer at the Institute of Medicine of the National Academies where she worked on multiple health care quality and patient safety studies and co-directed a study on the Future of Emergency Care in the United States Health Care System. Ms. Erickson received her Master of Public Health degree from the Johns Hopkins Bloomberg School of Public Health and her Bachelor of Arts and Bachelor of Arts-International Studies degrees from Miami University in Ohio.